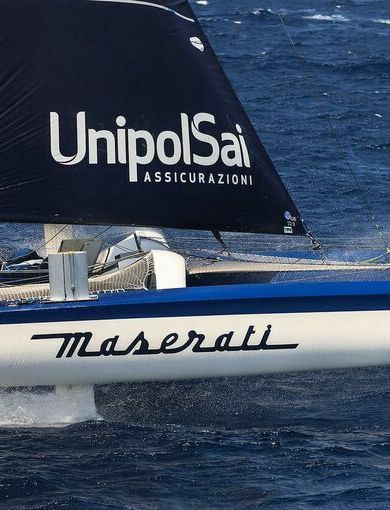 Giovanni Soldini and the Maserati Multi70 team were first across the finish-line in the 37th Rolex Middle Sea Race at 14 p.m. on 24 October, in a time of 2 d, 1h, 25' and 01". 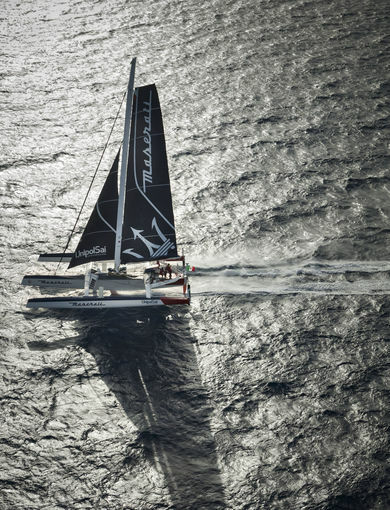 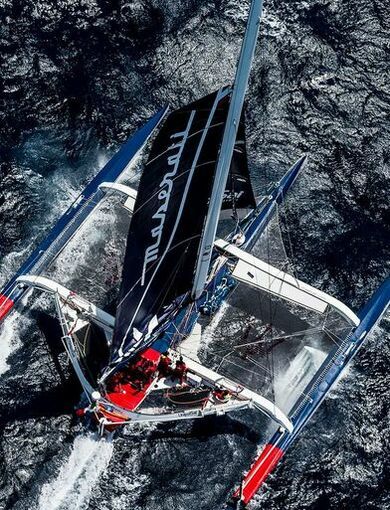 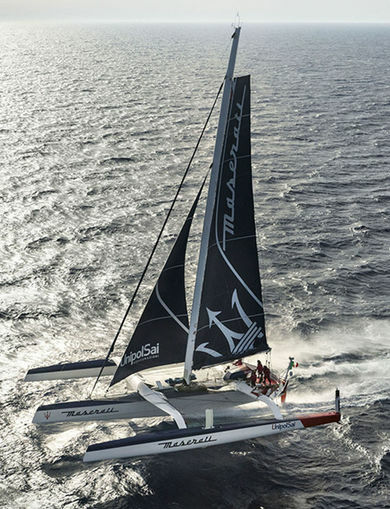 Aside from that win, Maserati Multi70 also set the new multihull record for the legendary Maltese race. 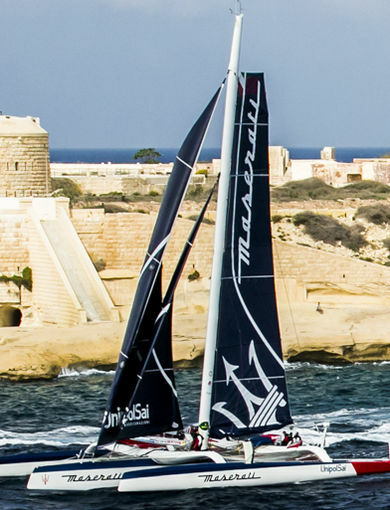 The Rolex Middle Sea Race is the most eagerly awaited offshore event of the Mediterranean: 608 mile route starting and finishing in Malta, with the counter clockwise circumnavigation of Sicily passing through the Strait of Messina, left of the Islands Aeolian, Egadi, Pantelleria and Lampedusa.